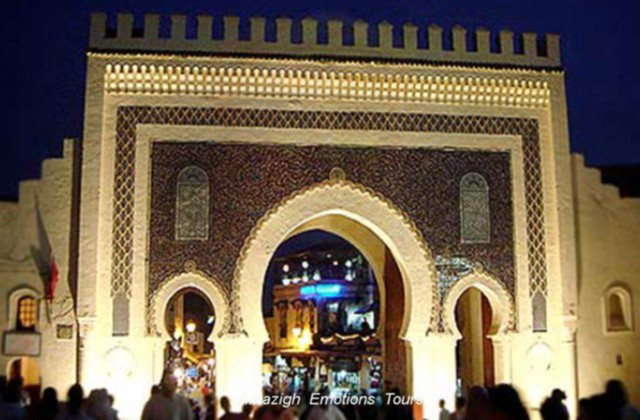 Day 1: Fez - Midelt - Errachidia - Merzouga (460 km): We pick you in Fez which is the first Moroccan city-medina called before "The Athens of Africa". 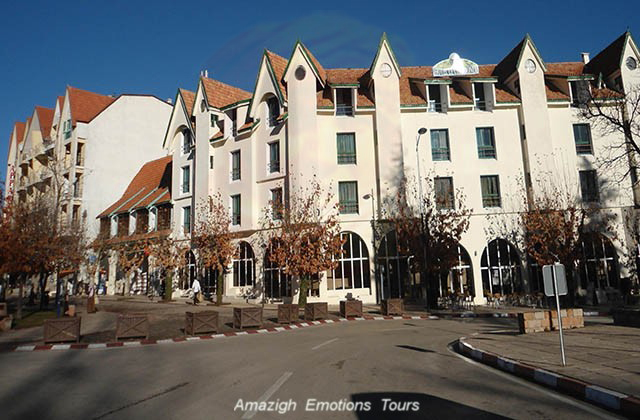 We head to Merzouga desert by a photo stop in Ifrane (The Moroccan Switzerland) and in the cedar forest next Azrou. After spending the Zad pass (2178m), we'll have lunch in Midelt (The apples city). We continue after along the Ziz area with its beautiful valley and canyons to reach Errachidia. 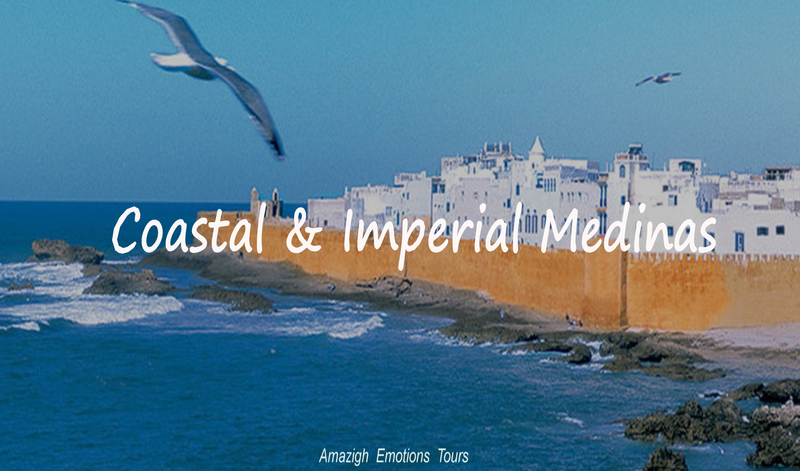 We visit the marble and fossils of Erfoud before arriving at the foot of a magical sand dunes and overnight in a Kasbah Hotel. 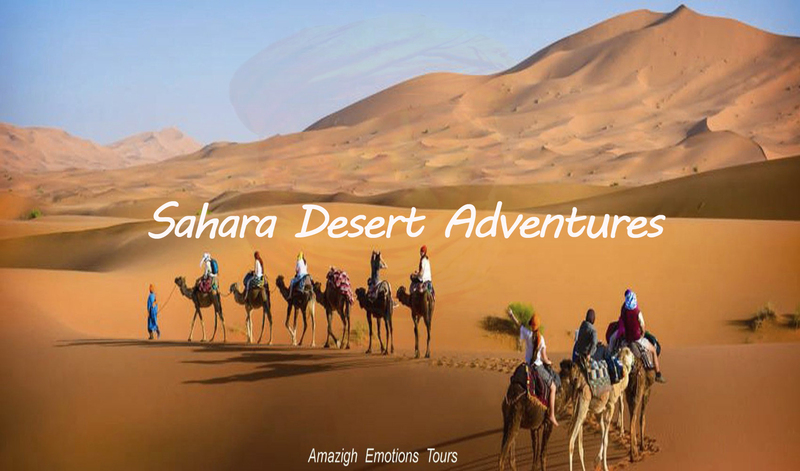 Day 2: Merzouga - Erg Chebbi Tour - Camel Rides (120 km track): After breakfast, the second step is devoted to exploring the desert by going around the Erg Chebbi. We'll visit small villages and oases, the local nomads in tents, the Mifis mines, the village of Khamlia who are black gnawas from Sudan. Sometimes we cross the tracks of the Paris-Dakar on the black desert of volcanic stones, salt lakes, temporary rivers ... After lunch, back to the hostel to start your camels adventure to sleep in the desert under nomad tents and shooting stars ...! Day 3: Merzouga - Rissani - Erfoud - Tinghir (260 km): Quiet start after taking breakfast and shower. 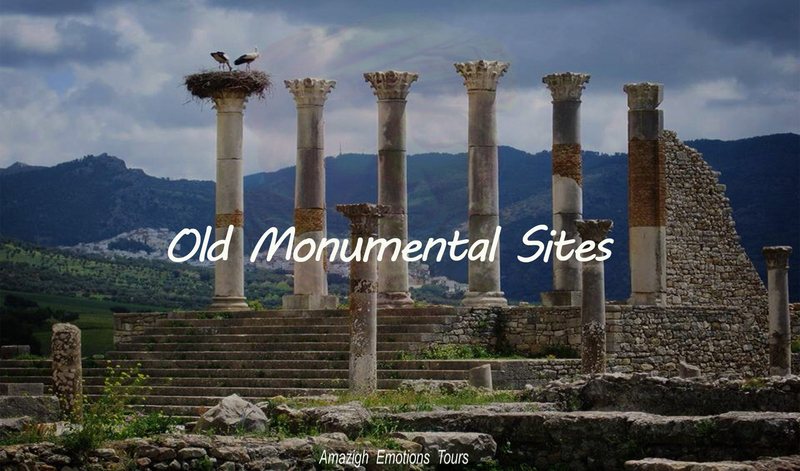 We head to Todra Gorges by Rissani city which is the origin of the Alawite dynasty and visit the mausoleum of its founder Moulay Ali Sherif and former ksar Abdel Halim. Continuing the road via a photo stop at Jorf with its ancient irrigation systems (foggaras), Oasis of Touroug and Tinejdad where we have lunch. 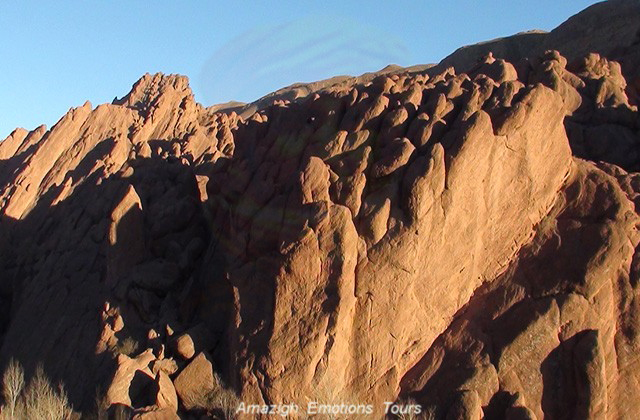 After we arrive at the Todra Valley where a walk is imposing in this full nature and geological rocks before the sunset. Overnight in Riad Hotel. Day 4: Tinghir - Boumalne Dades - Ouarzazate (220 km): In the morning we head Ouarzazate (The African Hollywood) by the road of thousand Kasbahs, the fascinating Dades valley, the valley of roses through the track (20 km) from the village Ait Youl, passing on the nomads who live still in the caves to reach Kalaat M'Gouna (The roses city). Your lunch will be after visiting the famous Kasbah Amridil in Skoura palm and the Kasbah Taourirte (The former residence of Pasha Glaoui). Afternoon visit to the beautiful oasis of Fint and night in a Hotel Riad. Day 5: Ouarzazate - Ait Ben Haddou - Marrakech (225 km): After breakfast, we leave Ouarzazate visiting the movies center, then the famous Kasbah Ait Ben Haddou built on Ounilla Valley (the old caravan road of salt and gold ...) where they shot many films as "Lawrence of Arabia" and "Gladiator" ... etc. After we'll continue with the different landscapes of the Berber villages perched on the mountain of the High Atlas via Tizi Tichka (2260m). 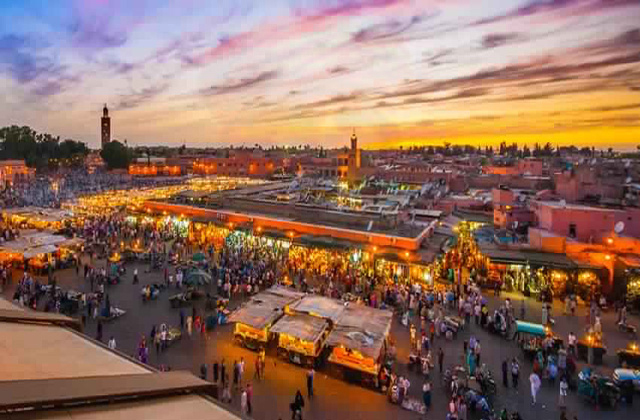 Arrive at the famous Jamaa el Fna square in Marrakech and end of our services. Day 1: Fez - Midelt - Errachidia - Merzouga (460 km): Early at 8 am, we'll start from Fez, the Morocco's first imperial city to the Merzouga desert by a photo stop in Ifrane (The small Switzerland) and in Azrou with its unique cedar forest and monkeys of the Middle Atlas. After crossing the Zad pass (2178m), we'll arrive at Midelt (The apples city) and break lunch. After we follow the Ziz area with its beautiful valley and canyons. 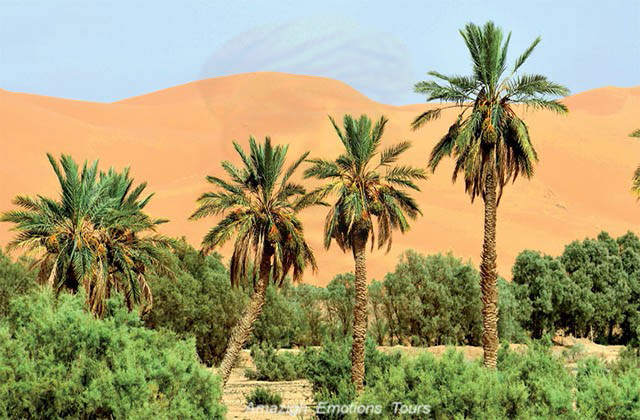 Visit the marble and fossils of Erfoud, then arriving at the Erg Chebbi dunes. Overnight in a Kasbah Hotel, where the desert camp with camel rides. 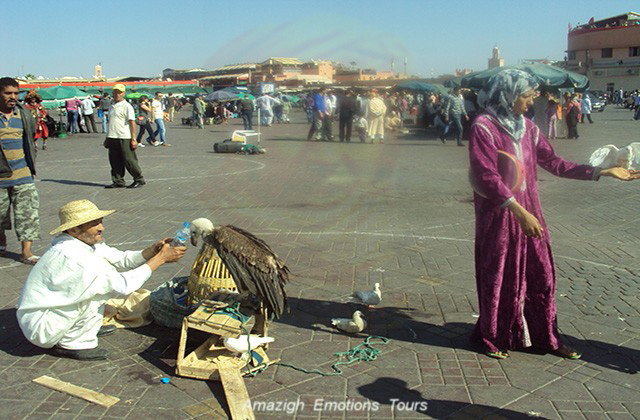 Day 2: Merzouga - Rissani - Tazzarine - Zagora (320 km): After breakfast and shower, We go to the direction of the Draa Valley (The largest river in Morocco) through a desert road and small towns of Rissani, Alnif and Tazzarine where you will have lunch. 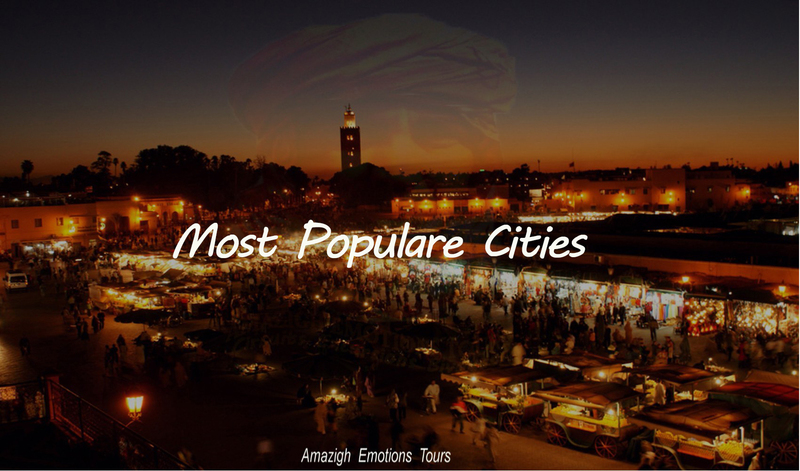 Arrival in Zagora known with its old departures of caravans to "Timbuktu 52 days". 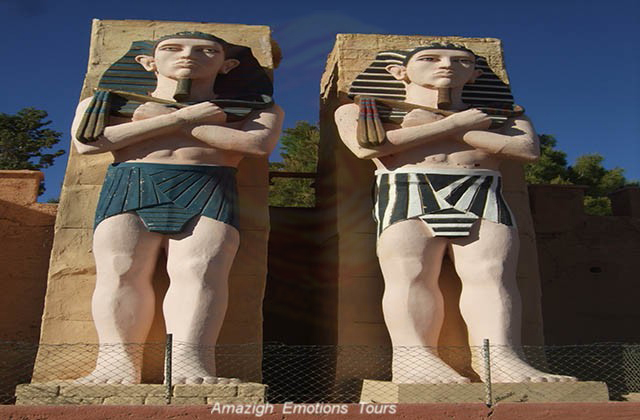 After we suggest a visit to his great oasis (the largest palm in the world) with its fortified Ksours. Overnight in a Riad Hotel, where in a local desert camp. Day 3: Zagora - Nekoub - Tinghir - Boumalne Dades (320 km): At 9 am, we leave Zagora throughout his fascinating oasis and ksours pre-saharan towards the spectacular Todra and Dades Valley. A photo stop in the fortified village of Nekoub with a beautiful panoramic view, then continue via Alnif to reach the Todra valley and lunch. 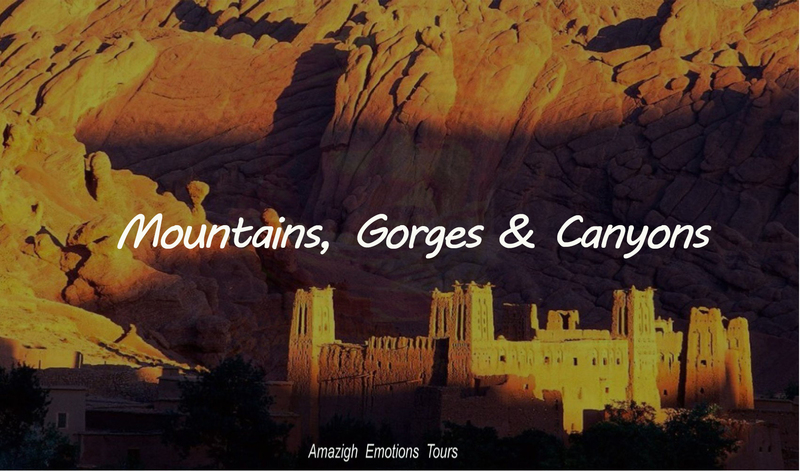 After a short walk is recommended to visit its amazing gorges, then on to the Dades valley. Dinner and overnight at the Kasbah Auberge. 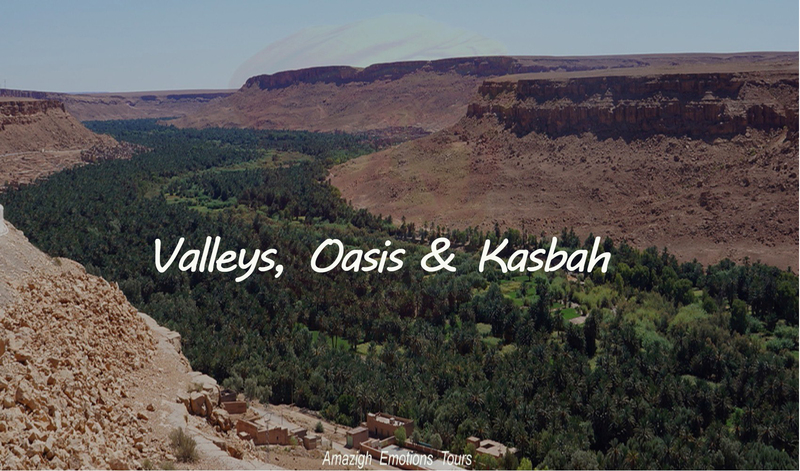 Day 4: Boumalne Dades - Kalaat M'gouna - Ouarzazate (220 km): In the morning we leave the Dades Valley and we head Ouarzazate over the road of thousand Kasbahs via the Valley of Roses in Kalaat M'Gouna (The capital of roses). 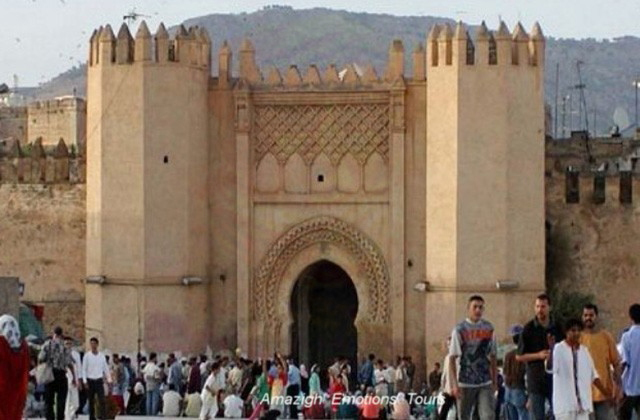 We'll visit the Kasbah Amridil in the Skoura oasis and Kasbah Taourirte (the old Ouarzazate) where you will have lunch. 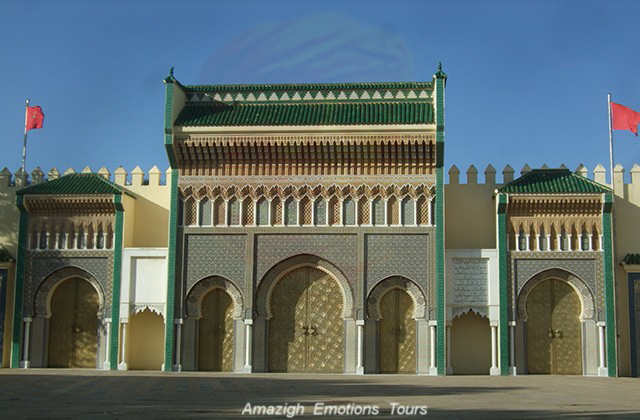 Afternoon, we'll visit the famous film center (Our African Hollywood) and the Fint oasis in the heart of the Middle Atlas. Overnight in Riad Hotel. Day 5: Ouarzazate - Ait Ben Haddou - Marrakech (230 km): After breakfast, we go to Marrakech (the red city) visiting the famous Kasbah of Ait Ben Haddou which became a Unesco Heritage Site, then continue along the Ounilla valley "The old caravan route of gpld and salt..." to arriving at the Kasbah of Pacha Glaoui in Telouet and lunch. After crossing the Tichka pass (2260m) with a magnificent view of the Berber villages in the High Atlas. We arrive in last of the evening and the end of our trip. 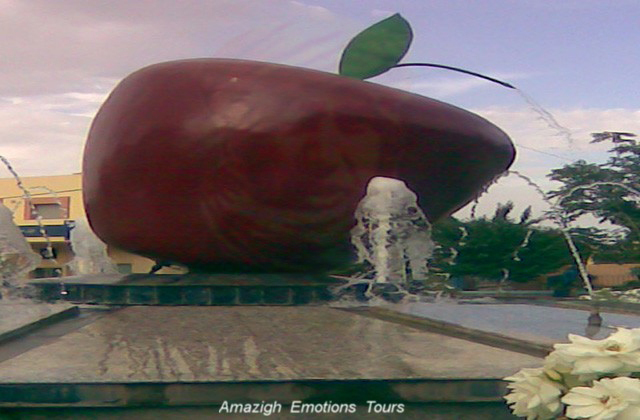 - Our itineraries are modifiable according to your desired programs with time, schedules of your arrivals and departures. 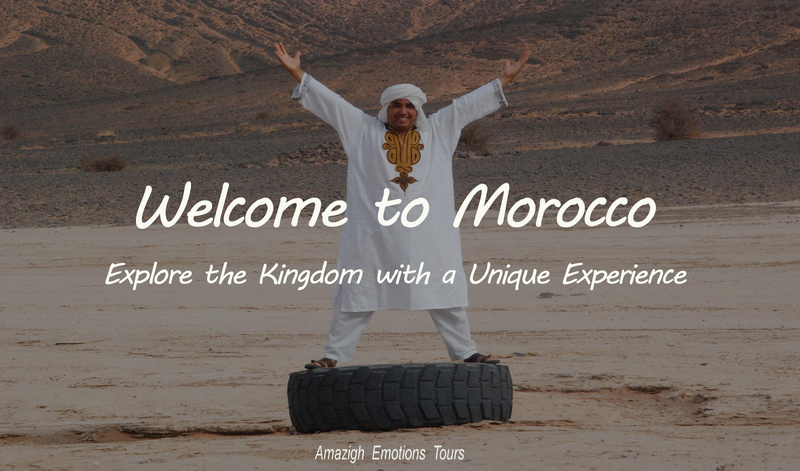 - Our private tours and excursions runs all year round and can depart/end at any Moroccan city of your preference. 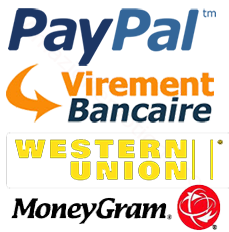 For more info, please contact us, the estimate is free!